There’s a reason Greater Des Moines was named a Top Place to Watch for Sports and we invite you to experience it for yourself. Catch the spirit of the Des Moines Area Sports Commission, your team of experts when planning a sporting event in Greater Des Moines. Home to more than 600,000 people, the metro boasts sports facilities large and small and has played host to events such as AAU Junior Olympics, NCAA DI Men’s Basketball, USATF Outdoor Championships, NAIA Wrestling Championships, USSSA Baseball and Softball Championships, USA Volleyball, USA Gymnastics, and so much more. 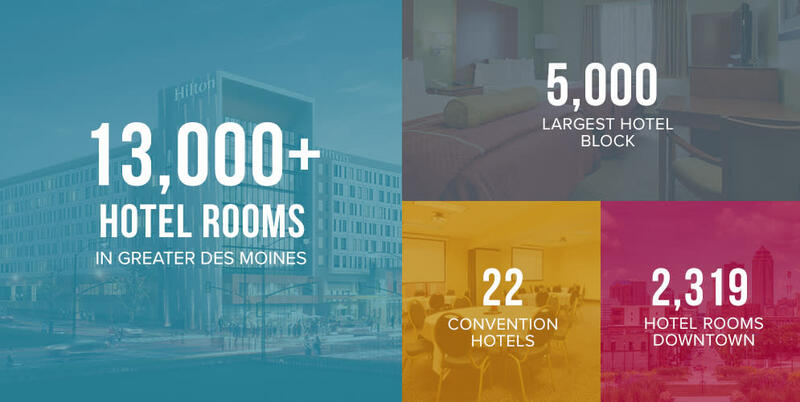 Lean on us to help you find the perfect Greater Des Moines sports facilities and hotels as well as assist you with volunteer recruitment, signage, and attendance building. Explore basketball courts, soccer fields, and baseball complexes through our Sports Facility Search Tool. 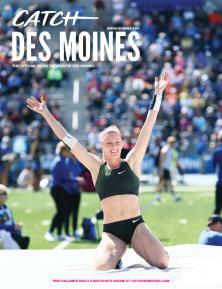 Flip through our Catch Des Moines Planner’s Guide or contact a member of our sports team for a personalized experience. Find Greater Des Moines events, restaurants, private dining options, attractions, and local resources. Plan your next sporting event in our city, a place that’s accessible, affordable, and safe.